Wilk’s Outdoor creates outdoor living spaces and landscapes designed and built for your family’s needs and budget. We pride ourselves on quality craftsmanship and creative solutions that turn ordinary outdoor spaces into beautiful and functional masterpieces. Become more connected to your outdoor space. We design and construct patios, fireplaces and fire pits, kitchens, water features, retaining walls, walkways, and driveways that are as unique as you are. From the scent of flowers, to the welcoming shade of trees, to the warmth of a crackling fire and the soothing trickle of a fountain, we design and install landscapes and hardscapes that delight your senses, meet your needs, and exceed your expectations. Our goal is to create exceptional outdoor living spaces and landscapes that fuse aesthetic appeal with functionality. 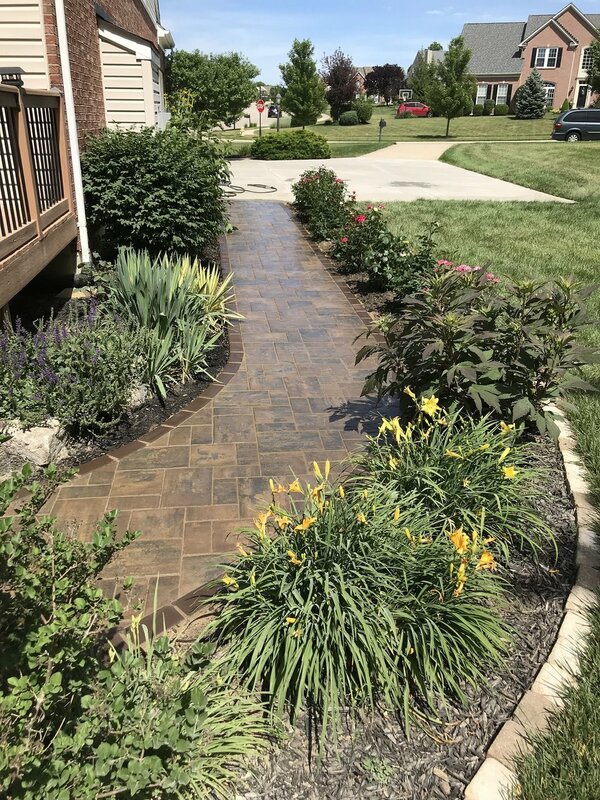 Our comprehensive landscape and hardscape design and build services ensure that your outdoor space is as welcoming and enjoyable as your home. At Wilk’s Outdoor, we measure success by our customers’ satisfaction with our work, but we never stop improving and striving to deliver exceptional quality professional work. Please enjoy this glimpse into our portfolio, get inspired, and connect with us to create your dream outdoor space! We are excited to connect with you about your project! Please leave your contact info below, and we will get right back to you!